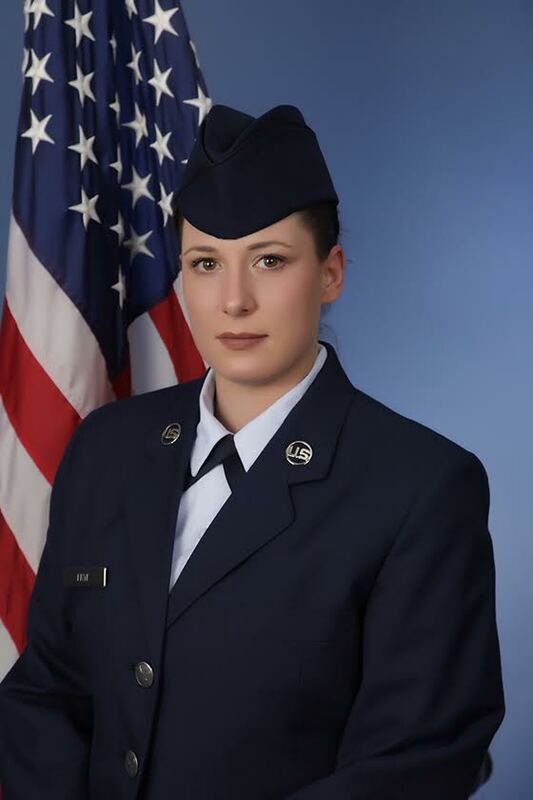 U.S. Air Force Airman 1st Class Lindsey K. Frye graduated from basic military training at Joint Base San Antonio-Lackland, San Antonio, Texas. Frye earned distinction as an honor graduate. Frye is the daughter of Karl W. Frye of Unadilla, N.Y., and Darlene M. Degaetani of North Port, Fla., sister of Jaron C. Minns of Penfield, N.Y., and Katey A. Frye of Unadilla, N.Y., and granddaughter of Teena Truhn of The Villages, N.Y., Allen J. Degaetani of New City, N.Y., and Wendell Frye of Franklin, N.Y.
She is a 2005 graduate of Clarkstown North, New City, N.Y. She earned a bachelor’s degree in 2018 from Colorado Technical University, Colorado Springs, Colo.